Here’s another AC PAW Success Story in the works! 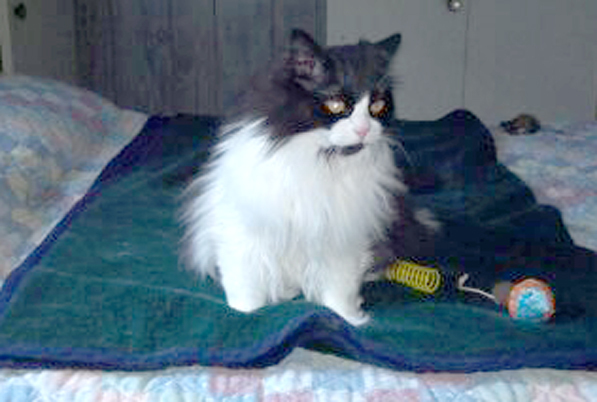 Your donation dollars go to help sweet and handsome kitties like Snowball. He was brought to AC PAW after some caring people rescued him from a tree. His left eye was in rough shape; the vet thinks someone had hit him very hard. When Glen Lake senior Julia Weinke was given the assignment of doing a senior project that impacts another life, she knew exactly what she wanted to do. It was a project that she had always had in mind. 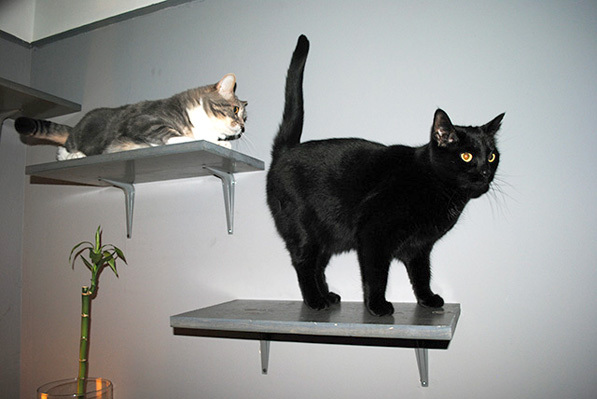 She wanted to build an amazing cat tree (and shelves) for the cats at the Un-Cats Feline Rescue organization. 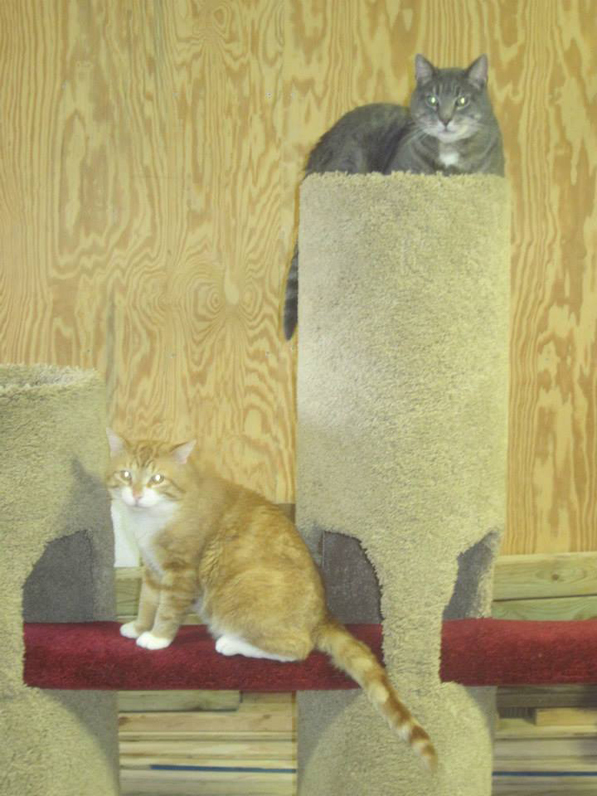 Having made cat trees for her own cats, she knew it was something she could take on – but in a much bigger way! 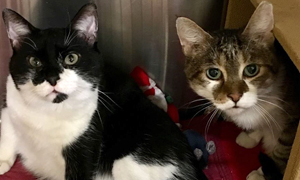 It is widely known in the cat rescue field that having “cat enrichment” in animal shelters and in rescue groups helps the cats be much more stress free, fight with each other less and in the end they are more adoptable because they are more happy and content. Mandie with Un-Cats helped Julia with information as to what the cats in the sanctuary liked and Julia’s dad Jeffry helped her cut the wood and carpet the tree. Even though Julia recorded her 25 hours on the project, it took at least 40 to actually complete the cat tree. 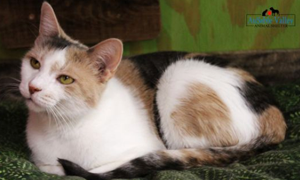 The project was all made at her home and was brought into the Un-Cats sanctuary. 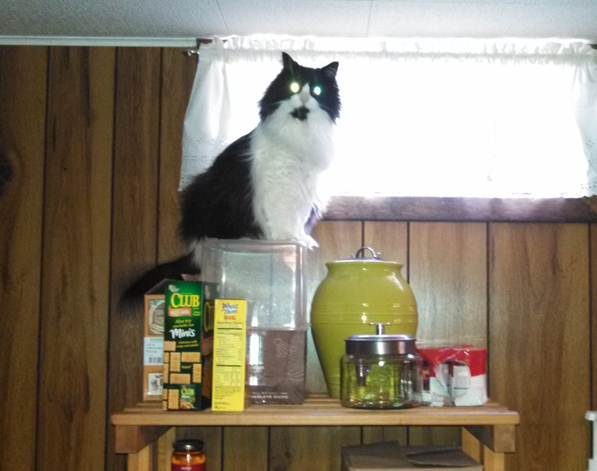 It only took five minutes to put it together and another five minutes to put up the cat shelves. In addition to receiving help from her parents, she also went around to local businesses who cut their prices down a bit when she told them about the project she was working on and who it was for. 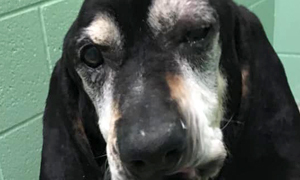 Three years after Handds to the Rescue was made aware of the conditions of the dogs at the John D. Jones Kennel in Lake City, things have come full circle. Now they are directly involved in rescuing, rehabbing and adopting some of these dogs as well. 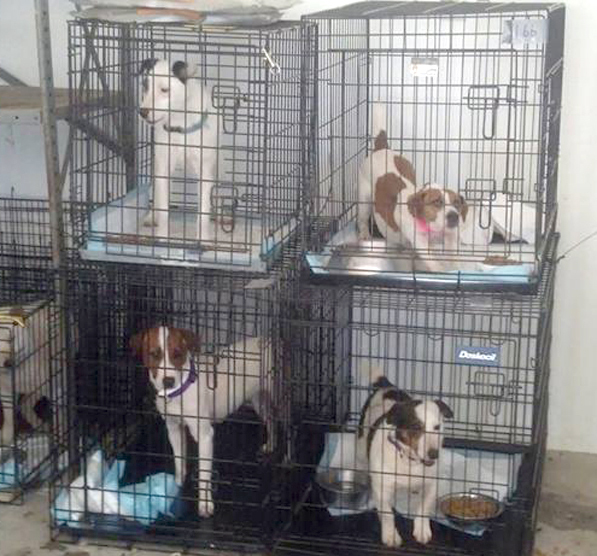 Handds to the Rescue have received 21 of the dogs taken from the Jones puppy mill on Thursday, May 23rd. They currently have six Shiba Inus, one Border Collie and 14 Jack Russell Terriers. Every puppy mill survivor is different and they will need lots of love, understanding and patience. They might have limitations from years of learned behavior but that doesn’t make them “broken”, it makes them special. 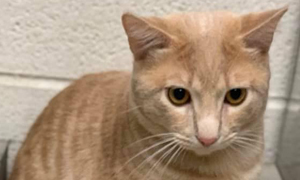 The cats and dogs who are housed at the Kalkaska County Animal Shelter have a much better chance of being adopted now that they are on Petfinder. Being on Petfinder allows their photos to go out to the public without someone having to come into the shelter to see them initially – and it also allows an animal to show up on a search if someone in the area (or farther away) is looking for a particular animal. 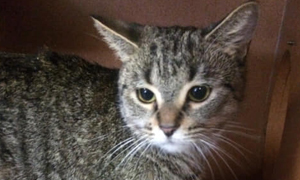 Buffy is at the Kalkaska Animal Shelter waiting for a home. 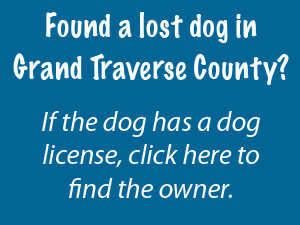 If there is someone in Flint looking for a female Beagle who is about 2 years old and they do a search, if Kalkaska has one, it will come up in that search. 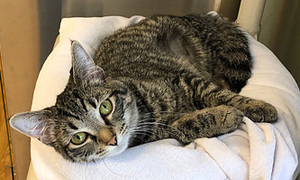 Or if someone is looking for a certain age or breed of a cat, the search will turn up animals that meet that criteria within a certain geographical area. Pet Friends Magazine was very excited to learn that the Cherryland Humane Society is now on Facebook. You can “like” their page here. Being on Facebook will allow them to interact with the public more and animal lovers will be able to more easily share their animals with other people. 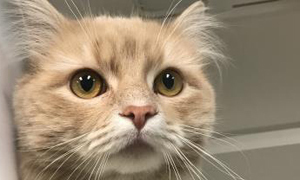 Due to the way the CHS website is built, when an animal is posted with a direct link to their page, the photo of the animal usually didn’t appear on a Facebook page. 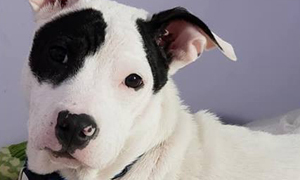 Because people will more easily fall in love with an animal’s photo instead of their information, being able to share their pictures on Facebook is a great improvement for the shelter. SB 285 and SB 286 passed the Senate Judiciary Committee on April 16. The bills amend the animal cruelty statute to include definitions for “breeder” and “pet shop,” and increase penalties for cruelty involving domestic violence and companion animals and cases with large numbers of animals. They are now on the Senate floor awaiting a a full vote in the Senate before moving to the House. CALLS AND EMAILS TO YOUR STATE SENATOR ARE NEEDED NOW! Click here to find out who your representative is. The Puppy Protection Act (SB 117 and SB 118), which will create a large-scale commercial breeding kennel license and enact annual inspections and standards of care and housing in dog breeding facilities, has been referred to the Senate Agriculture Committee and is awaiting its first hearing. Especially with the recent news of the puppy mill seizure in Missaukee County, the time is NOW to move ahead with this legislation! Click here for the list of people to contact on that committee. Independent animal rescuers received a plea for help via Facebook for a woman who was reported by a friend as “in over her head.” They visited the home on Wednesday, May 22nd and found that there were more cats involved than they thought and the conditions were much worse than previously stated. 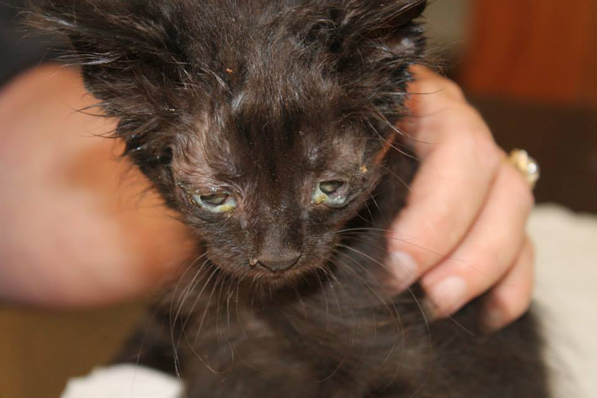 There were no litter boxes, cats and kittens were running around everywhere and most of them were in bad health. There were 17 kittens who were signed over and immediately taken to be seen by Dr. Bruce Withers at Eighth Street Vet in Kalamazoo. These kittens were all between the age of six and eight weeks old and are currently in foster care through under the care of Dr. Withers (not at the clinic). 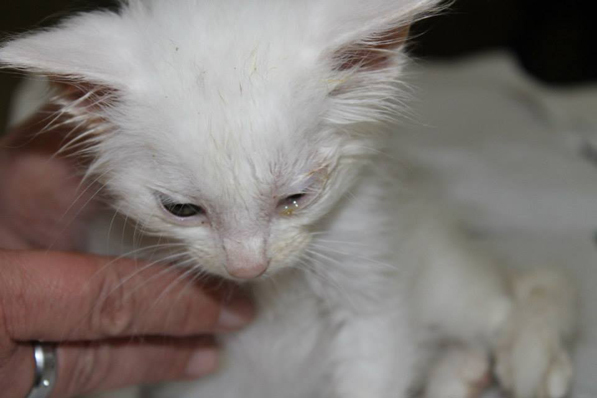 They all have severe ear mite infestation, worms, fleas and varying degrees of eye infections and ulcerations. One black kitty was unable to be saved by the veterinarian because of its condition. Some of the kittens are underweight and dehydrated. None of them are healthy enough to be spayed or neutered but once they are healthy enough they will get fixed and vaccinated. 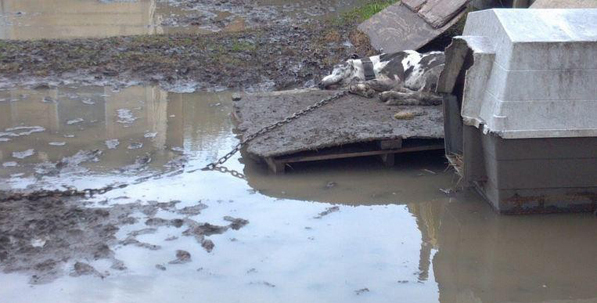 A puppy mill is a terrible place for a dog to spend his or her life. These dogs are victims of the breeders who own the mills, almost always receiving sub-standard care and living in horrible conditions. For those of you who are lucky enough not to have ever learned about what puppy mills are, they are breeding facilities that exist so that the puppy mill owner/breeder/hoarder can sell very popular puppies for high prices. The puppies who are sold usually sell for around $300 but can easily go into the thousands for each puppy, depending on the breed. 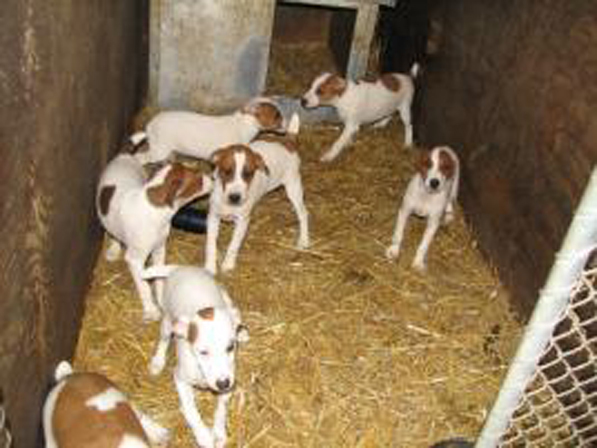 Some puppy mill owners sell them locally or in-state; some have outlets like pet shops to sell them to and others have a thriving internet business – all at the expense of the adult dogs who live in these facilities. The puppy mills that exist across the county all have their versions of inhumane treatment but they have one thing in common. They treat these animals as products, not as living, breathing beings. They are almost always overcrowded, many of the dogs live in crates stacked on one another, they lack adequate food and water as well as vet care and some of these dogs don’t ever leave their cage and walk on grass or run on the beach. They do not live the life of a normal dog. They do not live the life they deserve to live. Hello everyone. My name is Moose and I am a dog. When my dad was asked to tell Pet Friends Magazine about us, I thought who better than me to tell all of you about me and my sister, Ginger. 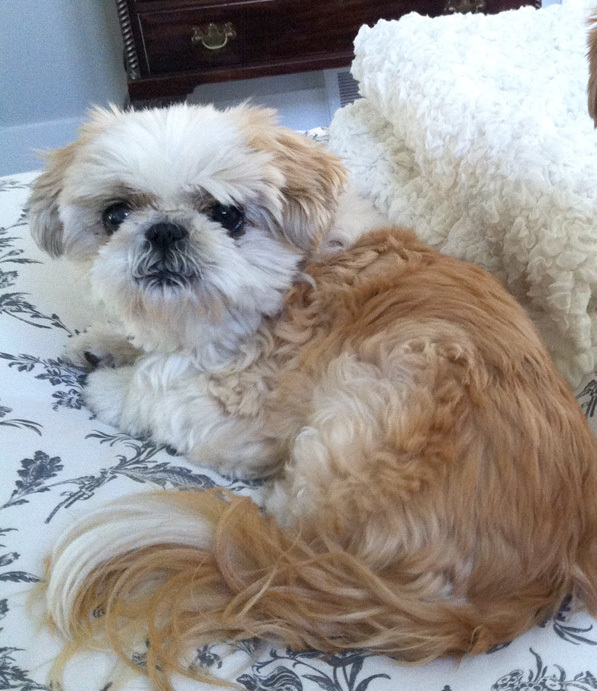 We are both Shih Tzus and are looking for a great, loving family to live with. I am 15 years old and Ginger is 10. But don’t let our ages fool you. Although my doctor told my dad I’m starting to get Cataracts in my eyes, I am otherwise in great shape and so is my sister. Dad got us both as puppies. We were from different litters but have the same bio dad. I am the mellow one. I like to play for five or ten minutes and then I’ll find a place to hang out. Me and Ginger both love car rides and we’re learning how to walk on a leash (our old house had a fenced-in yard). Dad calls me a lover. I love everyone – anyone can pet me. I’ll bring you my favorite toy and I’ll even “talk” to you. My sister Ginger likes to play and run around. Her and dad “play fight” all the time for fun. 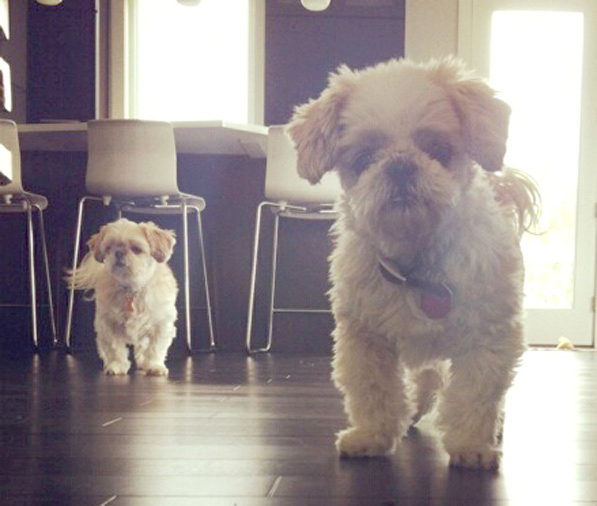 Ginger will pretend growl at dad with her tail wagging but she’s not upset about it – she loves to play this game. She loves to be with dad and follow him around to see what he’s up to. We both get along with other dogs but we don’t know if we like cats or not because we’ve never been around them. Dad lives in Traverse City and is looking for a special family to take care of his special family – us. So if you are looking for two great dogs and don’t mind dad doing a home check to make sure his babies are going to be okay, please email him at bwfrain@aol.com or call him at 231-392-3858. He’d love to tell you all about how wonderful we are! Great Lakes Pet Memorial will be hosting a Pet Memorial Service for the many people whose lives have been enriched by the amazing pets they have had the opportunity to share time with. This unique service will be held at Living Hope Church on S. Airport Rd in Traverse City on Thursday, May 30th from 7:00 to 8:00 p.m. It is sponsored by Great Lakes Pet Memorial & Crematory in Traverse City and it is a Remembrance & Healing Ceremony. It is open to the public with no charge to attend. “As a Pet Loss Professional I have experienced many years of joy and pain through the eyes of our local community. I have shared tears and quiet sorrow with so many loving pet owners after losing a beloved furry family member”, says Kerri Collier, owner of Great Lakes Pet Memorial & Crematory in Traverse City. “To pet people, pets are members of the family”…so we are taking that one step further to recognize that the loss of a pet, would be for some, very much a family loss.” For many people, pets fill a profound emotional need. They provide a source of unconditional love and acceptance and that few humans could match… that love which a pet shares with their owner is a meaningful bond.” “The service is designed to offer peace and comfort by bringing together fellow animal lovers in this unique opportunity to remember and honor those that brought so much joy into our lives”. There is no charge to attend the service; which is open to the public in hopes of providing support and healing. There will be guest speakers, poem readings and a Rainbow Bridge video tribute during the ceremony. Attendees are encouraged to email a photo of their pet to be included in a slideshow as part of the ceremony. Timothy Allen and Tracey Buzzell were in court Tuesday and charged with one count of abandonment and cruelty to animals. 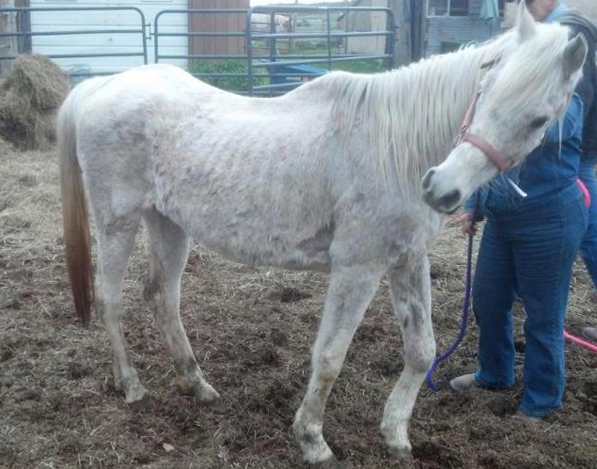 Eighteen horses believed to be abused and neglected in Antrim County are recovering at a horse rescue ranch in Frederic. For more on the story, click here. To follow the horses on the Horse North Facebook page, click here. The Executive Committee of Wexford County voted unanimously today to amend the ordinance to allow for the privatization of the Animal Shelter. Another motion is expected to go in front of the full Board of Commissioners tomorrow, Wednesday, May 15th. Additionally, on the official agenda is the purchase of cat cages. 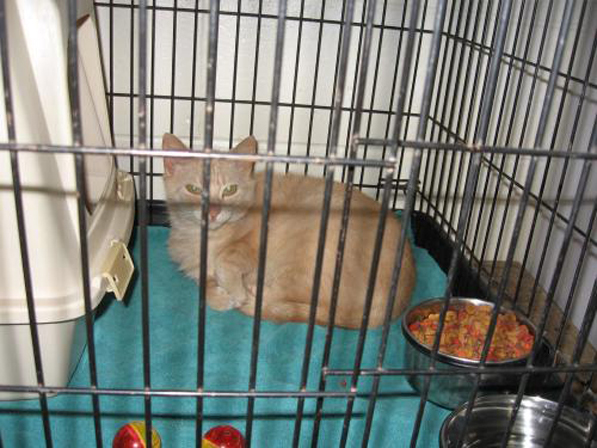 The shelter’s cages were inspected by the state of Michigan and deemed to be unsatisfactory. They are a health and sanitary issue and need to be replaced as soon as possible, regardless of what the county’s future plans may be for the shelter. Please attend the meeting at 6 pm to voice your opinion on these issues. County Courthouse – 437 E. Division St., Cadillac. Rascal was adopted from AC PAW at six months by a very nice couple. 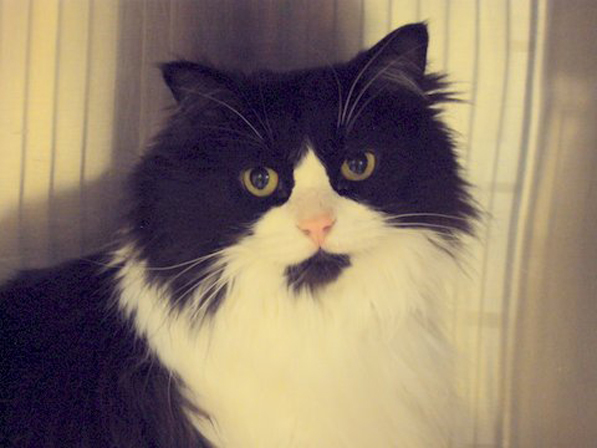 Sadly she was returned at seven years old as the apartment complex would not allow pets. 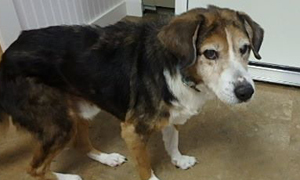 Rascal has been with AC PAW for almost a year looking for a new forever home. She is in a foster home but does not like other cats so she has to be kept separate. She has full run of the downstairs but would really love a home where is can be with her family all of the time. Rascal does not do well at the PetSmart adoptions. She loves her foster home but does not want to be at adoptions with other cats, dogs, and noises. As soon as her foster mom puts her carrier on the van seat to go back home, she is back to her sweet self. Thirteen lovable Pomeranians now have a chance to live a regular life thanks to the rescue efforts of Pine Cone Farm, an animal rescue organization outside of Traverse City. The dogs were surrendered to Pine Cone by a “back yard breeder” in Antrim County who still has about 25 dogs left that she will probably sell or continue to breed. After hearing about the breeder from a friend of the family, Pine Cone was able to rescue 13 of the dogs after the woman’s daughter and son talked her into releasing some of them, who ranged in age from two to 12 years old. The breeder keeps the males outside and the females inside. These situations are typical of breeders who sell over Craigs list and the internet and are not regular dog owners. Their animals are investments to make future money, but they usually don’t keep their investments in good conditions. They are considered property, not pets. 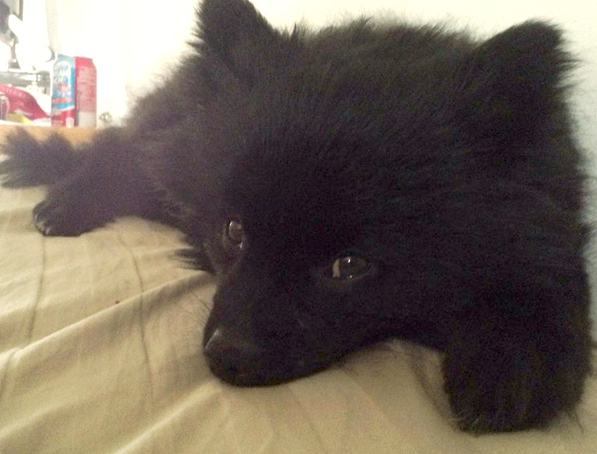 When Pine Cone got the Pomeranians, their coats were matted, they had fleas and worms . 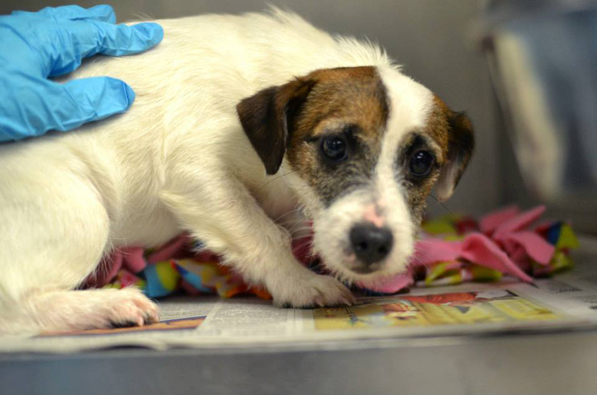 Some of the dogs also had upper respiratory and ear infections. 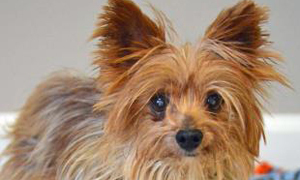 The dogs that were surrendered were the older and sicker dogs of the group. Pine Cone used their volunteers to get the dogs checked out and gave them baths to get them ready for their adoption event last weekend. They adopted out all the dogs within eight days, after having them sterilized. Antrim County is aware of backyard breeder and has been supposedly trying for years to close her down. Hopefully now that this situation has been made public, they will be more expedient in using the court system to do that – or work with her to release the rest of her dogs. Pine Cone Farm would like to thank the community for all the help, including AC Paws and Cherryland Humane for their donations and a special thanks to Stuart Everett DVM and his staff of Clark-Everett Animal Hospital for volunteering their time and talents in helping with these little dogs who now have a future as pets rather than puppy makers. 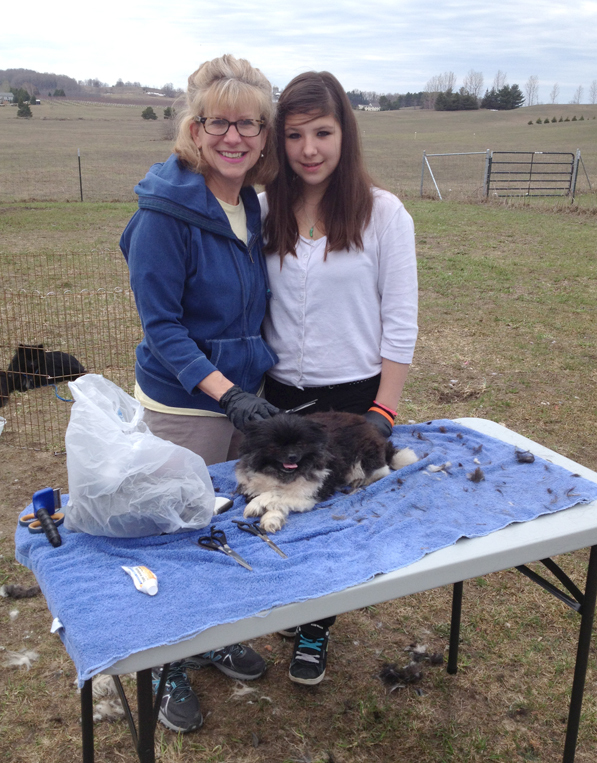 If you have any questions about the dogs or about the rescue you can contact Linda Gottwald at Pine Cone Farm at 231-944-6520. (THE DOG HOUSE BUILDING CLINIC HAS BEEN POSTPONED TO A LATER DATE. THAT DATE WILL BE PUBLISHED WHEN ITS MADE AVAILABLE). Dogs like the one in the picture above are not that unusual to find. 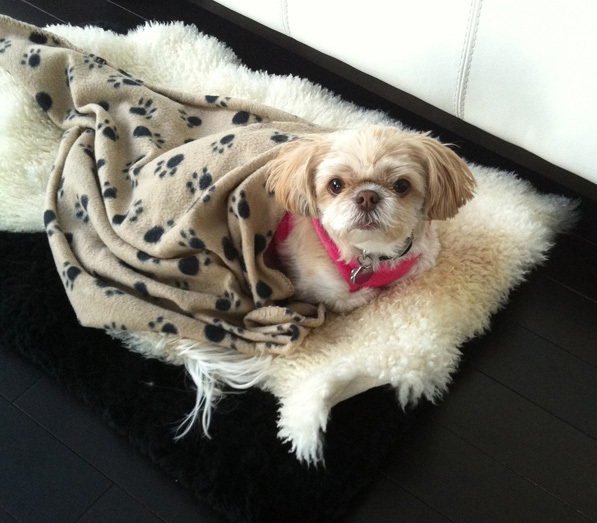 Not everyone treats their pets like family, pampering them with love, affection and adequate shelter. Not only do these dogs never know the comfort of a bed, a couch or even a dog bed, many don’t know what it’s like to have a place that’s warm enough, cool enough or dry enough to be comfortable. They have to contend with extreme heat and cold as well as snow and rain. 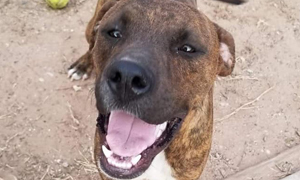 Handds to the Rescue, a dog rescue organization in Traverse City, has set up their pole building for their rescue dogs and recently was able to also purchase some kennels thanks to an organization called Pennies for Paws. This group is a non-profit that raises funds for rescues and shelters for things like medical care, food, spay/neuter, transports and other needed items like the Handds kennels. 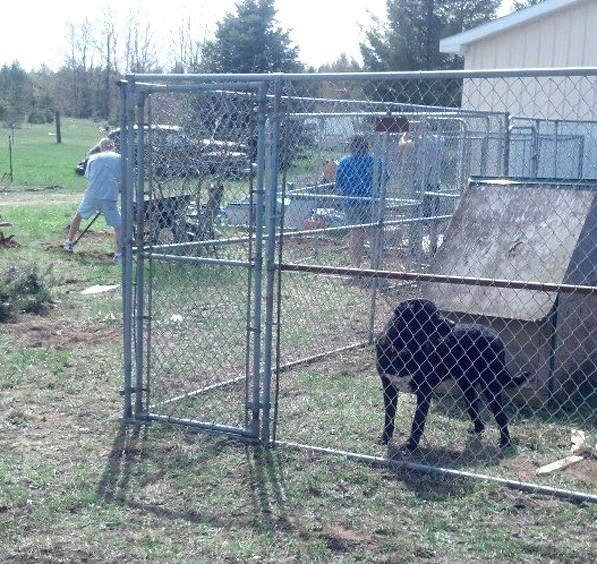 Thanks to the donations they received, their dogs now have a secure play area and runs. There is still some more work to be done but the dogs are loving the new space. Click here for more photos. What is Catification? It’s the Feline Superhighway. Officials are taking the next step towards solving issues involved with the Wexford County Animal Shelter. Tuesday night Wexford County Commissioners and the Cadillac City Council held a public hearing tonight to try and help the animal shelter. This is due to the recent allegations of improper euthanization at the shelter that were investigated by the state. Officials decided to form an animal control advisory committee made up of seven members, including people from the county commission, the city council, and the public. The new committee will look at other model shelters and gather information to bring back to the public. Every member voted yes in support of forming this committee. If you would like to apply click on this link: Appointment Application. And visit the UpNorthLive link for the rest of the story.